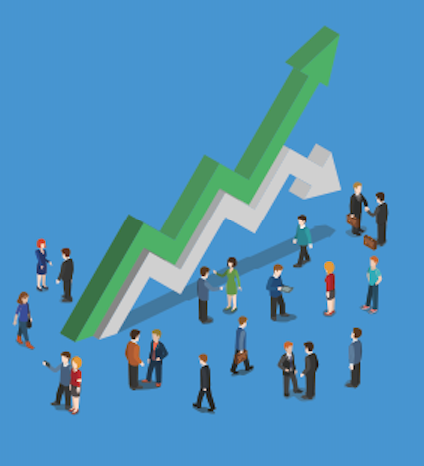 What Makes a Compelling Job Offer in 2019? 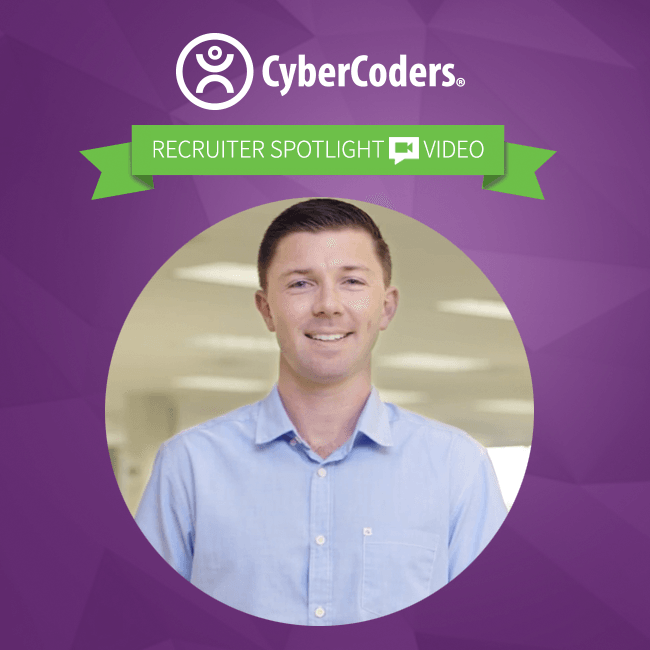 We are excited to announce our Recruiter Spotlight Video series highlighting the unique culture at CyberCoders. Want to know what it's like to work at CyberCoders? Take a look!